Hi there! I’m Joy, and I’m all about building bridges between God’s Word and your real life. Whether you have been doing Bible study for years or you’re just starting out, this is the place for you! No worries – I’ve got your back! The Bible was actually written about real life, for real life. 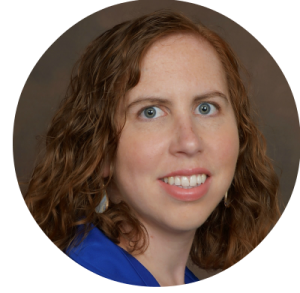 My goal is to bring together the best resources to help you choose a Bible – and learn to understand it – in easy-to-digest blog posts, printables, videos, and maybe someday a podcast! 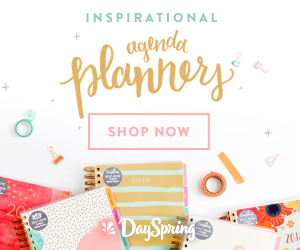 I will also feature tools and resources to help you remember God’s word and bring it into contact with your life every day. I am a total word nerd…both regular words and the Word. I have a pretty punny sense of humor…see above. I study in cafes. A lot. I am on a mission to be DEBT FREE! 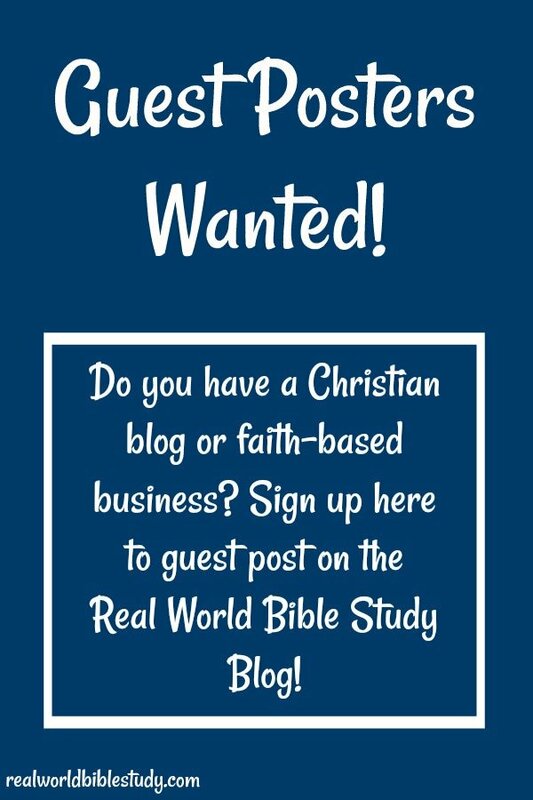 The Real World Bible Study blog would like to feature a guest post by a Christian blogger or faith-based business owner each week. Sign up here if you would like to write a guest post!